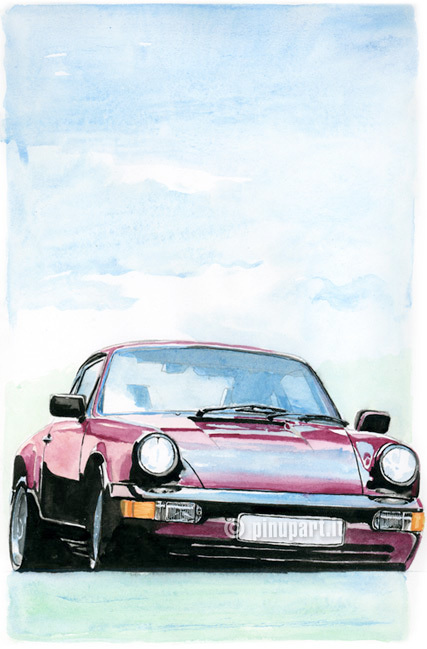 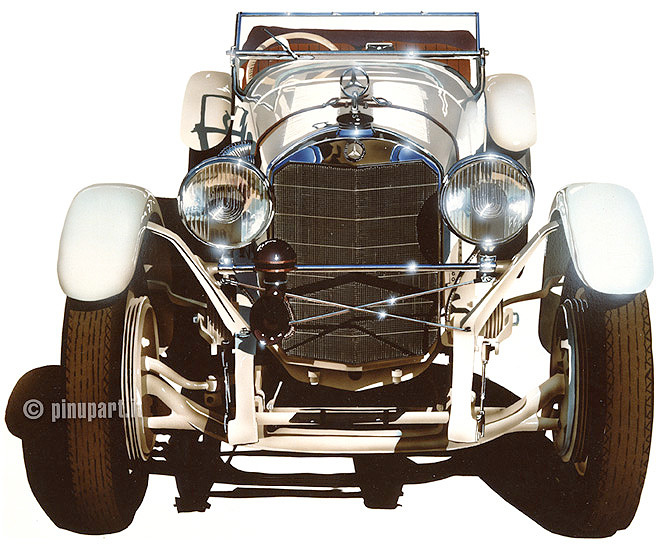 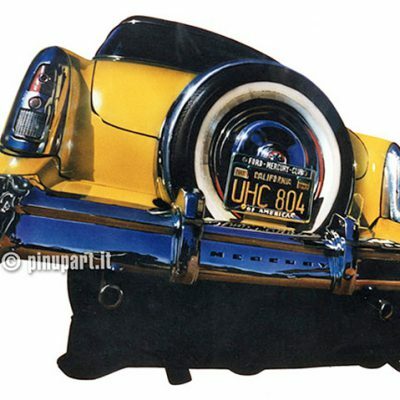 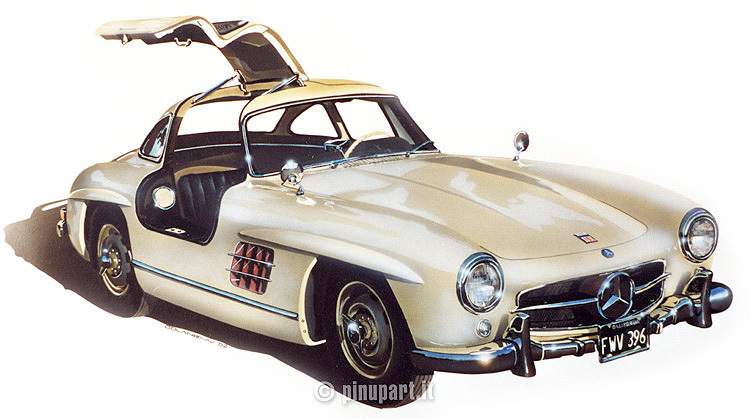 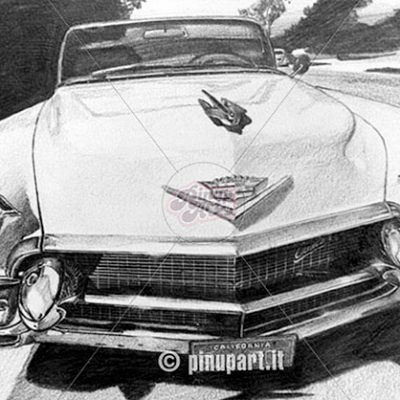 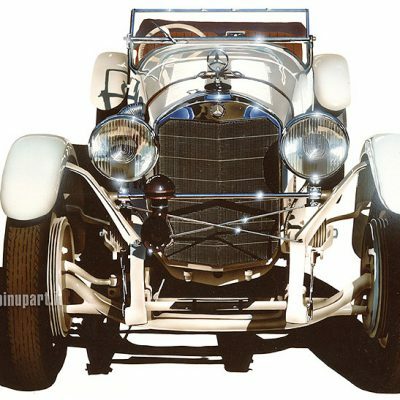 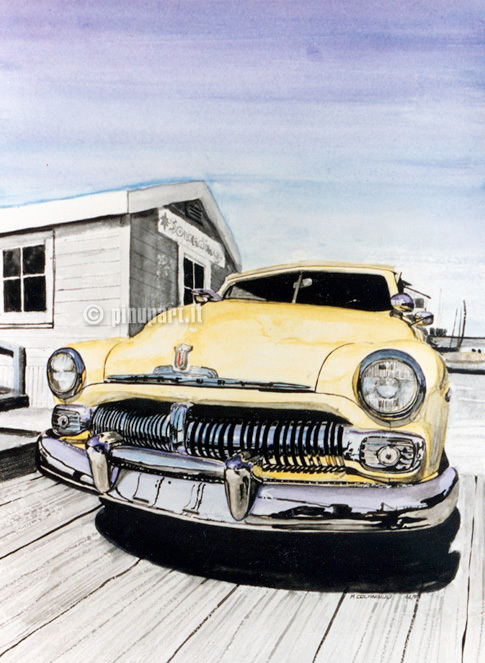 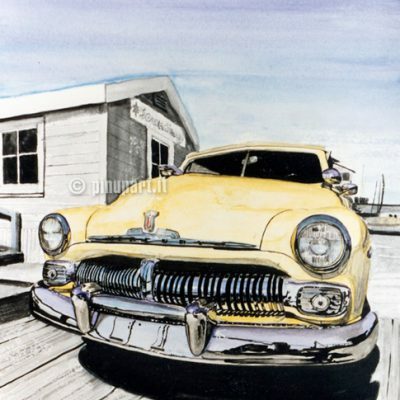 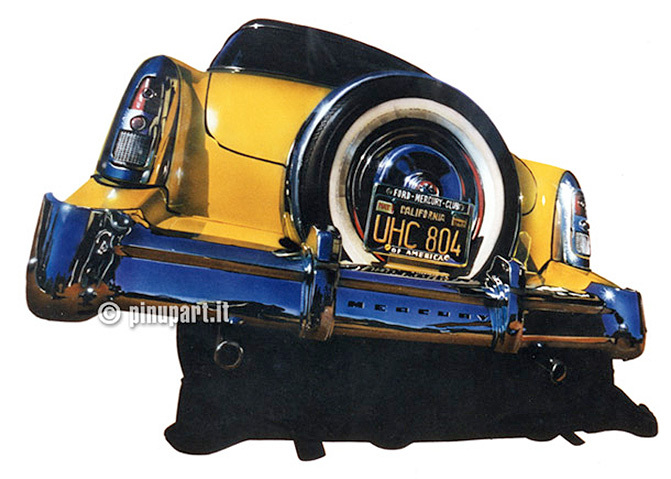 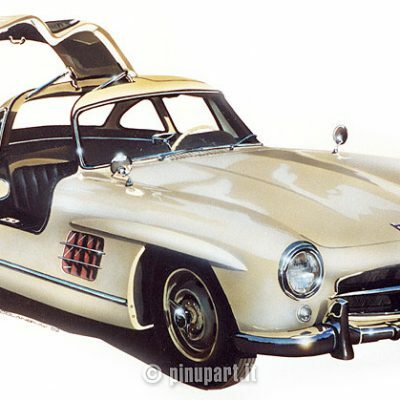 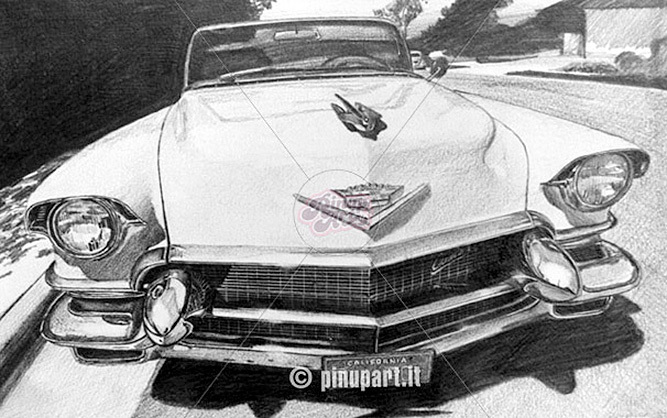 A roundup of some of my drawings, paintings and illustrations of old cars, American cars and hod rod made in the 90’s. 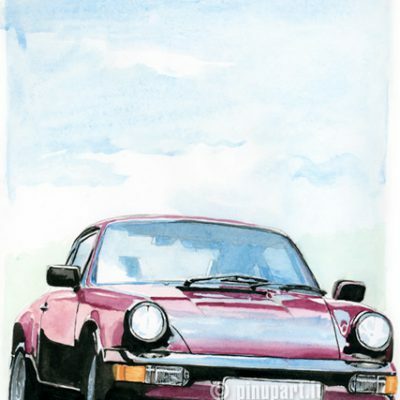 At the time, computers were only for a few, so they were used the most classical techniques (that still prefer), as a pencil, crayons, brushes for oil paints, acrylics or watercolors. 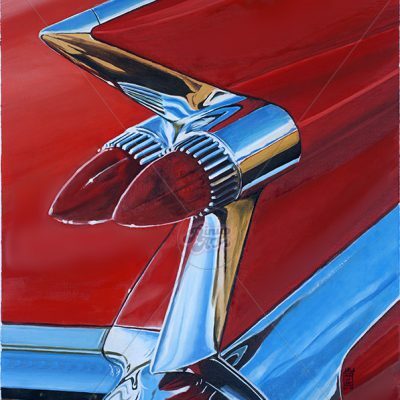 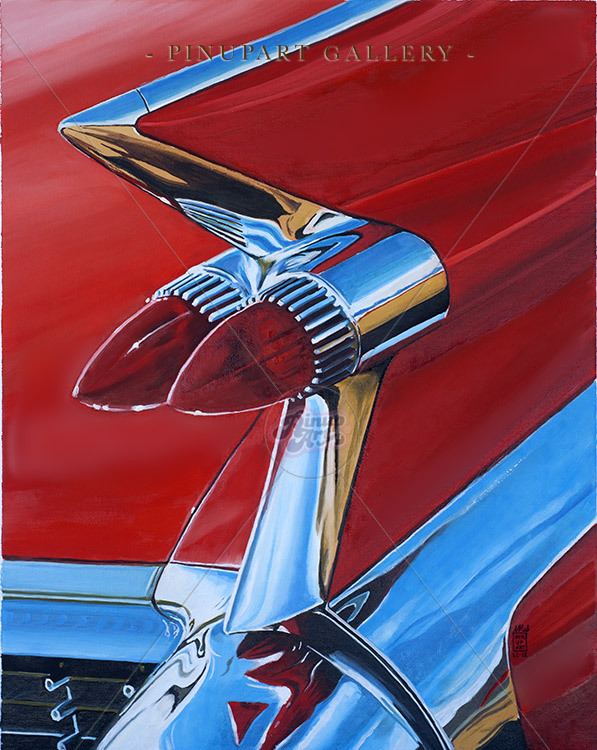 Then there was the airbrush, the technique that I liked and that was perfect to realize sparkling American cars of the 50’s.